Save the earth! 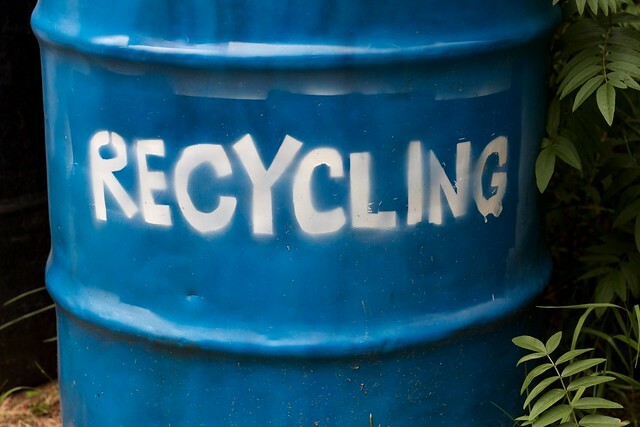 Recycle, reuse… it’s not just for cans and bottles. Think of an activity, a strategy, that you have used before, or seen elsewhere. What would it take to make it fresh for the new school year? Can you reuse as is, or what can you add to it to make it relevant, renewable? @ontarioextend #oext275 My response to today's Daily Extend is: I plan to bring back the Scavenger Hunt at the beginning of a semester, so learners need to browse our course Blackboard page looking particular items for bonus marks!